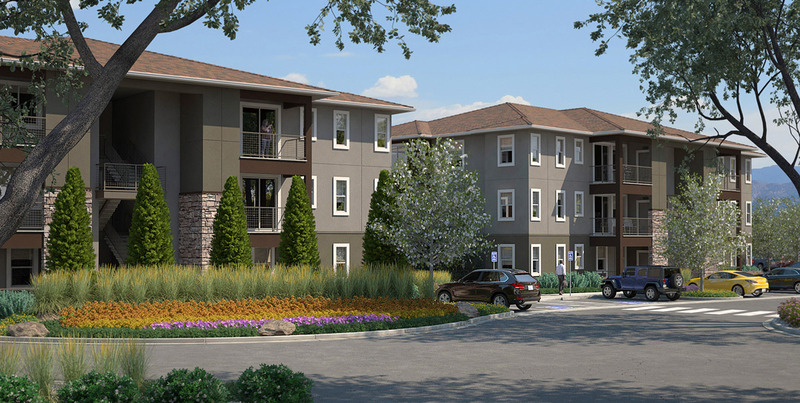 Commercial projects | Floor Tech , Inc. It isn’t all residential for us . 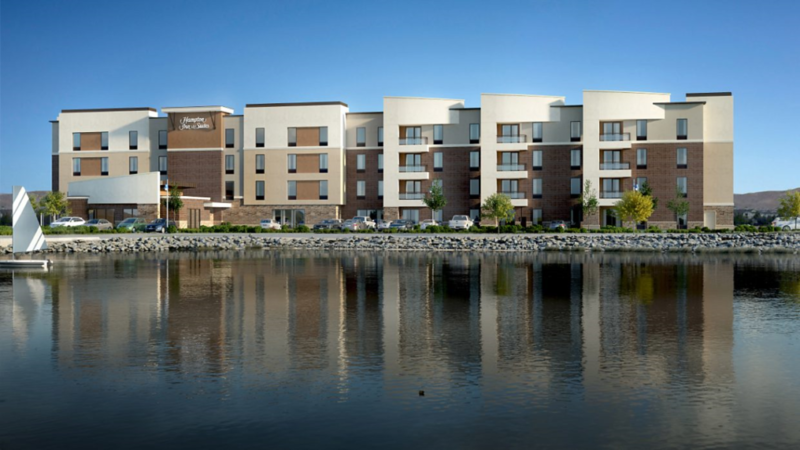 Many hotels and apartment buildings take advantage of the properties provided by gypsum underlayments , lightweight , sound reduction and increased fire ratings. Adding sound mat further reduces sound and is a good choice for multi-family units and hotels . 2019 is off to a busy start . 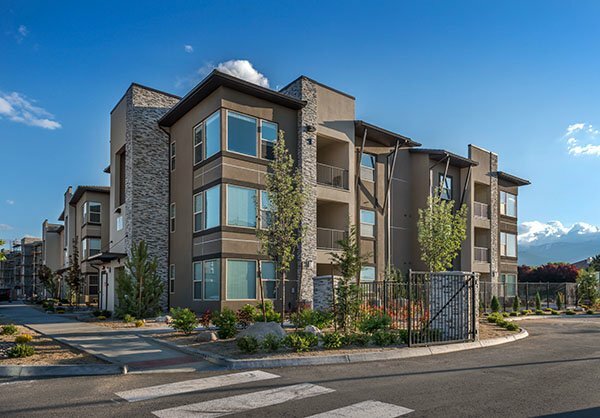 We currently are doing several multi family projects in Reno , Sparks, Carson City and Mammoth Lakes , as well as beautiful custom homes around Lake Tahoe and Reno. More pictures coming soon . 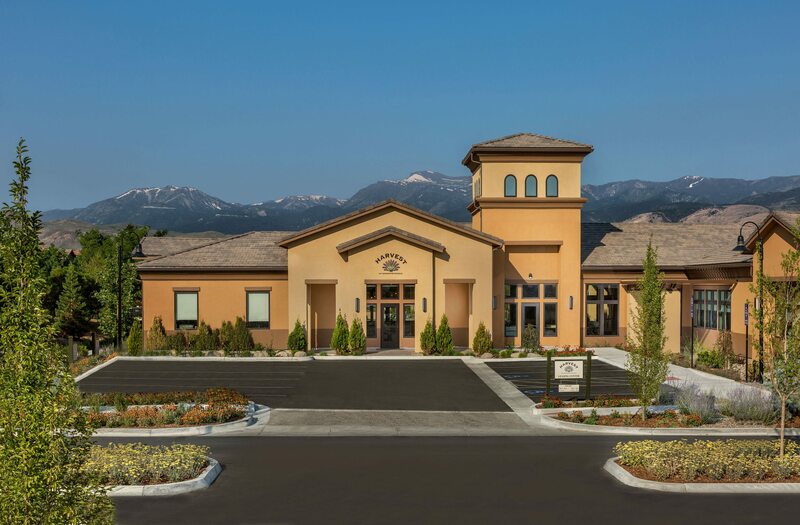 Vineyards at Galleria Sparks Nevada for Tanamera Construction Reno Nevada, completed in 2018. 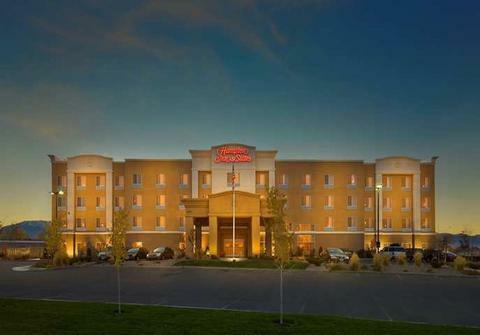 Hampton Inn at the Legends , Sparks Nevada for Rafael Construction . Completed in 2018. Harvest at Damonte for Tanamera Construction completed in 2018. 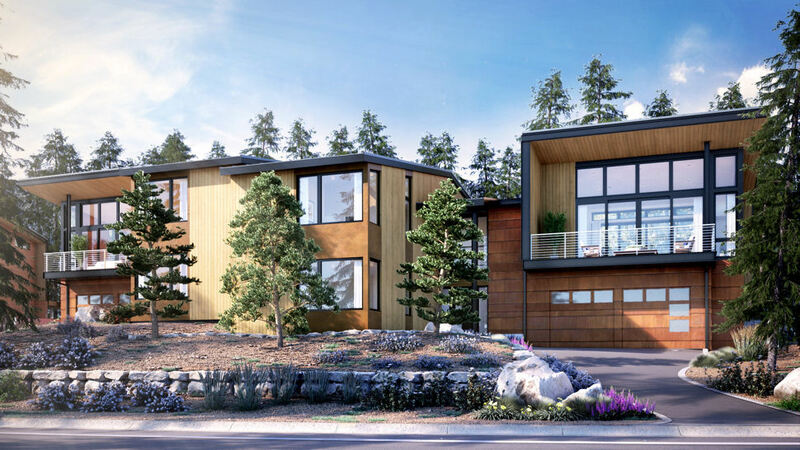 North Star Highlands , Truckee California for SMC Contracting .Completed in 2017 . You can’t see it but under the carpet is gypsum underlayment , for Metcalf Builders of Carson City Nevada . 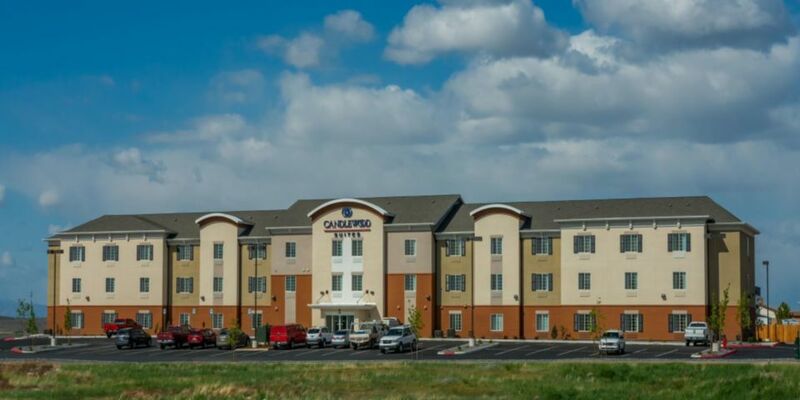 Candlewood Suites , Winnemucca Nevada completed in 2014. 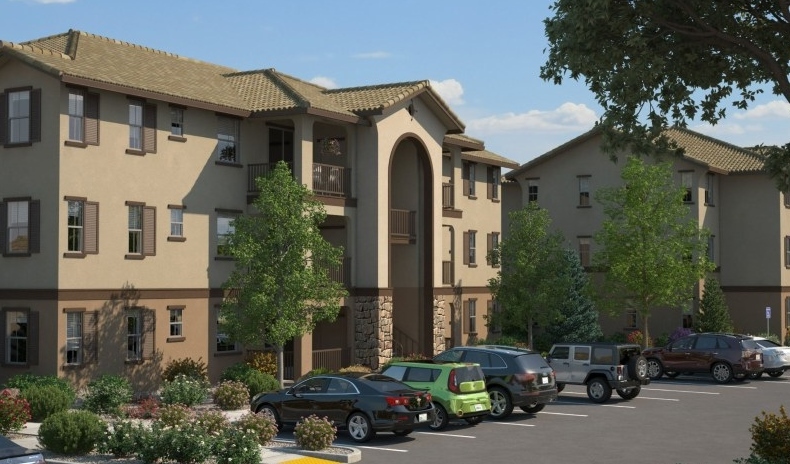 The Villas at Keystone , Tanamera Construction, Reno Nevada , completed in 2015. The Hampton Inn , Tanamera Construction , Reno Nevada , completed in 2015.